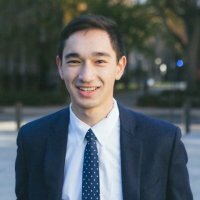 My name is Brian Kitano, and I’m a junior at Yale University studying Statistics and Data Science. My experience in cultural heritage preservation as a field archaeologist drove me towards YIPP, where I can combine my passion for computer science and history. I’m a nascent full-stack developer in NodeJS and React, but also work in data analytics and artificial intelligence in Python, and am eager to bring my complementary skills to the Yale Indian Papers Project. — Brian is funded through the generosity of the Beinecke Library in association with Washington State University’s IMLS National Leadership Mukurtu Hubs and Spokes Grant. 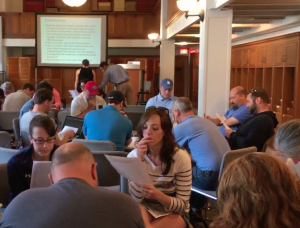 On July 14th and 28th, Indian Papers Project editors, Paul Grant-Costa and Tobias Glaza, participated in Mapping a New World, an NEH-sponsored Landmarks of American History and Culture Workshop for School Teachers. 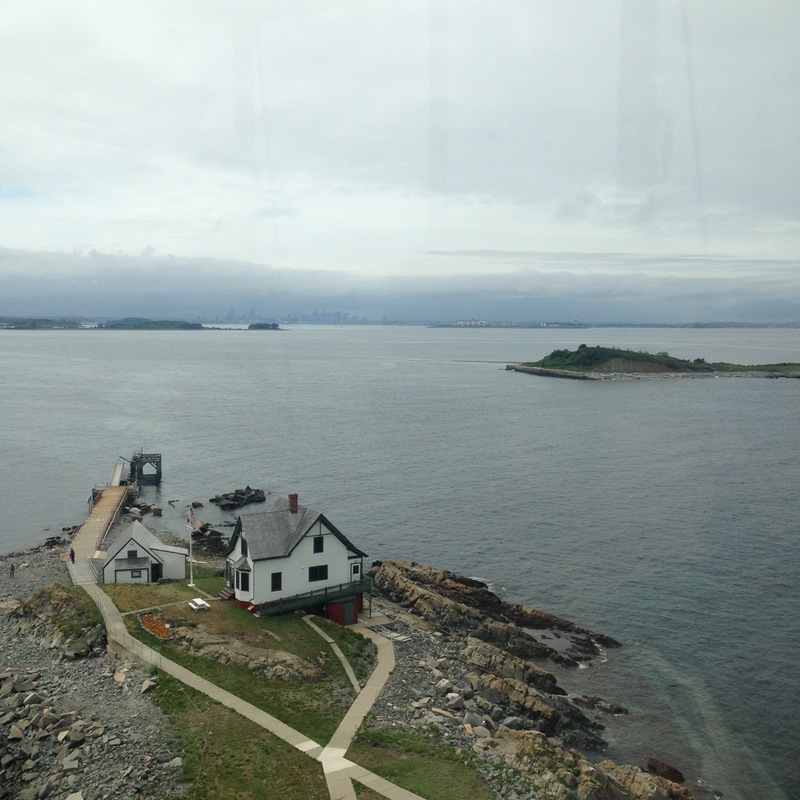 The gathering, held at Boston Harbor/Deer Island and the Norman B. Leventhal Map Center at Boston Public Library, was part of a week-long study of places of conflict and colonization in the 17th-Century. Other sessions were held at Plimoth Plantation, the Museum of Fine Arts – Boston, the Mashantucket Pequot Museum and Research Center, and the Massachusetts Historical Society. In the July 14th workshop, teachers were drawn from all parts of the country. In the 28th, they came from schools in Massachusetts. 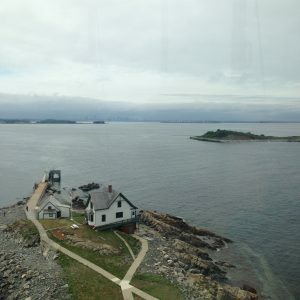 In the Indian Papers Project Workshop, teachers visually explored Deer Island and the other islands of Boston Harbor where anywhere from 750 to 1065 Native people were confined in the winter of 1675 during King Philip’s War. In a classroom setting, they also investigated the war and its consequential slavery of Native bodies through the primary source petitions to the Massachusetts General Court of a number of individuals: colonists, a representative of Empire, and several Native leaders. Broken into five groups, participants encountered one specific historical person’s voice with the relevant documents in multiple forms — photocopies, digital surrogates, and then Indian Papers Project typographical transcriptions and regularized annotated texts. After reading the petitions and getting a better sense of the petitioner and his or her concerns, the teachers formed new groups with representatives from each of the five groups and role-played how each historical person might have responded to the others’ requests. The tasks, which sometimes tested their paleographic skills and kindled their imaginations, were designed to provide an experience of scholarly inquiry through original materials in the New England Indian Papers Series’ collection and an insight into the multiple perspectives on identity, colonialism, international enslavement, and imperialism. A wrap-up session solicited ideas on how the teachers might use the exercise in their own classes. Please welcome a new member of our editorial team, Julie Fisher. Julie holds a Ph.D. in History from the University of Delaware with a focus on Early American and Native American history. Her research centers on English-colonial politics, language acquisition, and borderland communities. She is the co-author of Ninigret, Sachem of the Niantics and Narragansetts: Diplomacy, War, and the Balance of Power in Seventeenth-Century New England and Indian Country, which appeared with Cornell University Press in 2014. Building on this work, she is now editing a collection of letters by Rhode Island’s founder, Roger William, that highlight Williams’ role as a skilled bilingual and formative political actor in Indian-English politics. 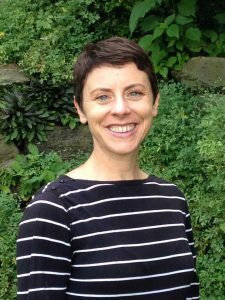 Julie will serve as a consulting editor, assisting Project editors with transcribing materials from the Massachusetts Archives during the NHPRC and NEH grant periods. 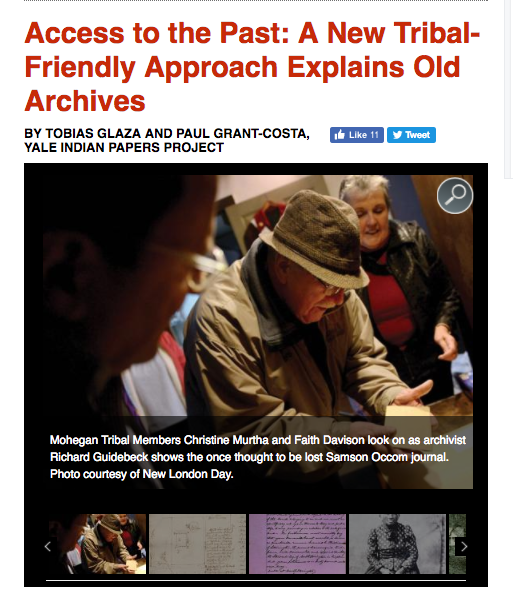 Following up on our recent post, the editors would like to let our readers know about an article about the Project, Access to the Past, in the latest issue of American Indian. In it, we talk about some of the ways we engage with communities, and our thoughts on why we do. American Indian is the Smithsonian’s National Museum of the American Indian‘s award-winning quarterly magazine about Native art and culture in the Americas. And more to come soon about what we have been up to since our last postings. As you are probably aware, it’s been some time since we’ve updated the Op-Ed Blog. We’ve been quite busy. 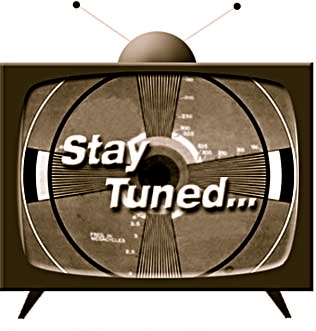 Over the next few weeks, we’ll be posting news about things we’ve been working on for last several months.